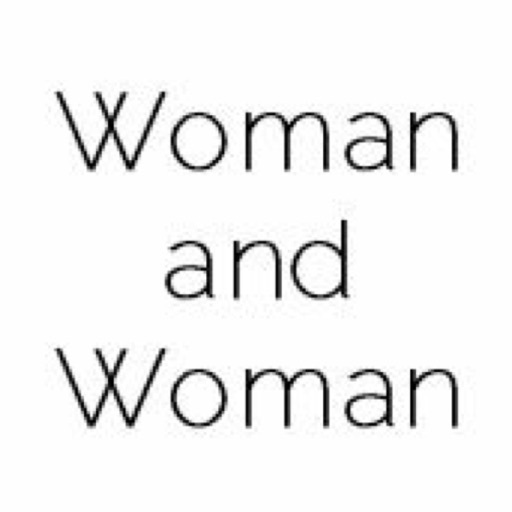 WomanAndWoman Flipboard magazine. WomanAndWoman.org is a virtual place created for women to explore women topics and get support. The website its inspired by the desire to have a more open and realistic approach to our daily life. Why Vaginal Steaming could be the Best Thing we’ll Try This Year. Spinach Smashed Potatoes & Mushroom Gravy. What do kids around the world leave out for Santa? Lebanon’s start-up business has a female face.